Join us downtown Every Wednesday through October at 5th and Sherman from 4:00PM to 6:30PM. 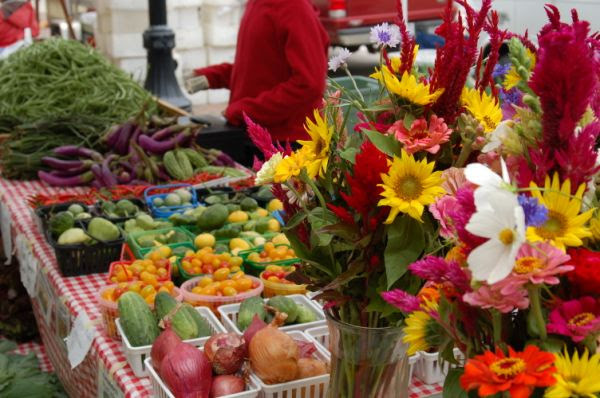 The popularity of Farmers Markets have really increased, especially since the public prefer fresh fruits and veggies. looking forward to the warmer weather and the farmers markets around here.